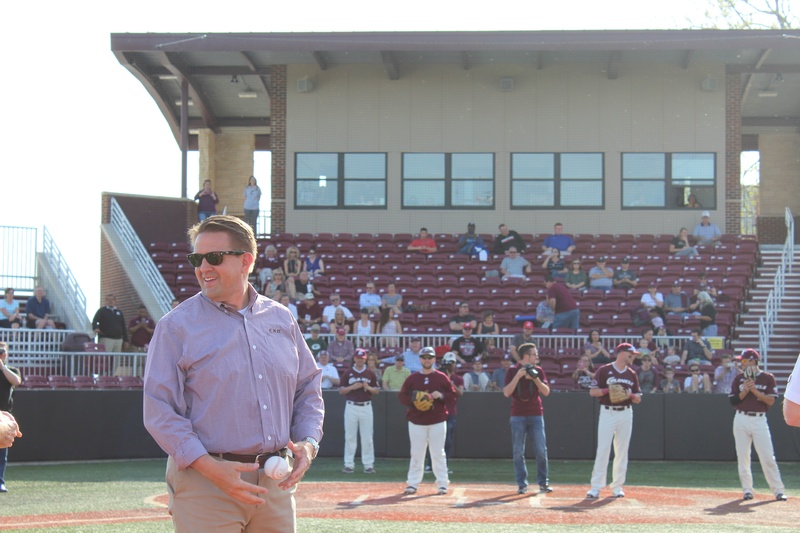 Special thanks to University President Michael Benson and the rest of the EKU staff for choosing Toadvine to provide them with a newly renovated Baseball facility. 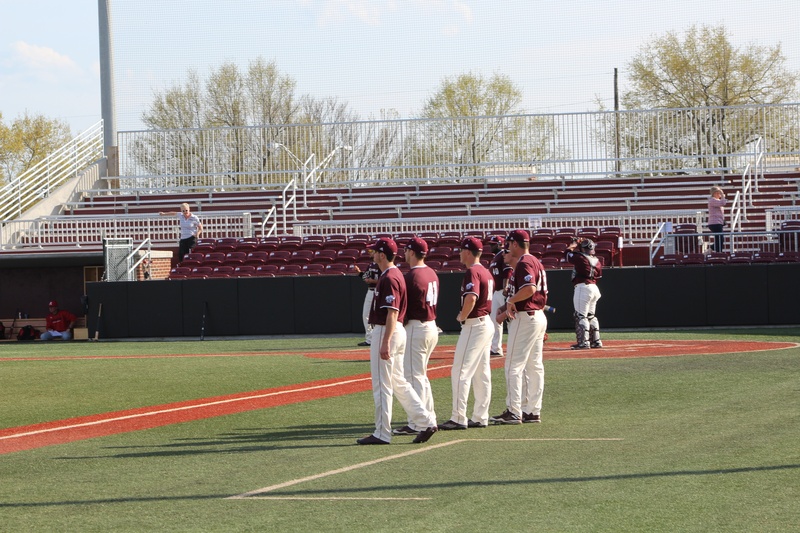 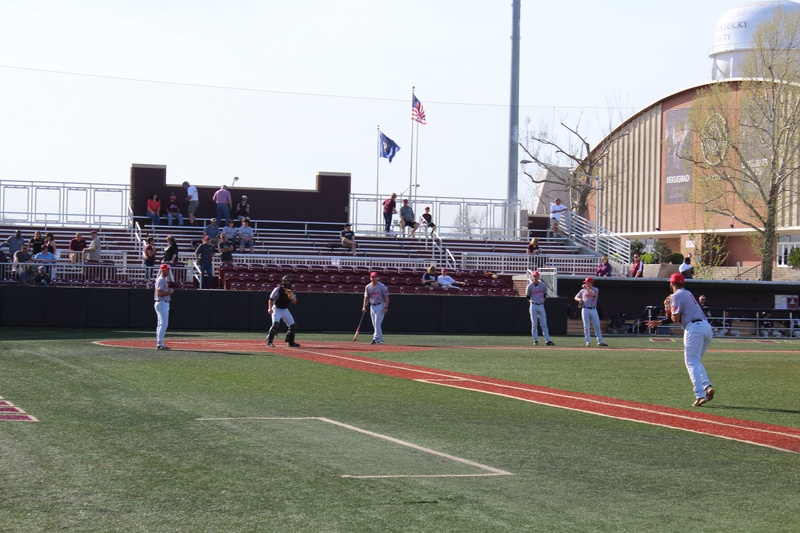 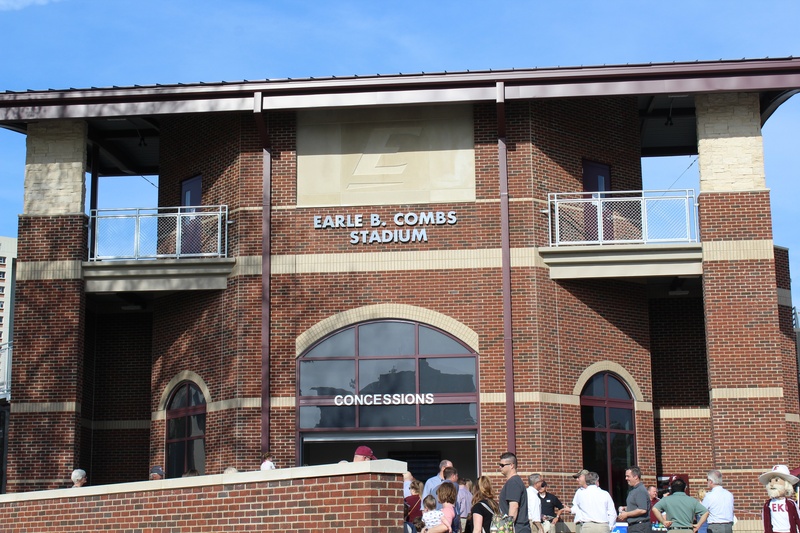 The opening ceremonies for Earle Combs Stadium were held on April 14, 2017 followed by a 7-6 victory over Austin Peay University. 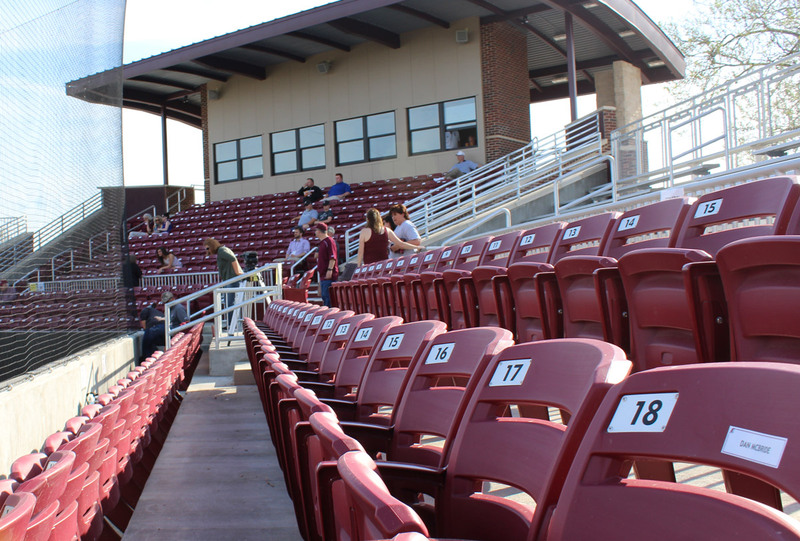 This stadium renovation is the first of several EKU facility upgrades which include women's softball and football.